Dubai: Are you looking to make a big move overseas to find a new job? While countries like the United States (US), Canada, Australia or New Zealand may be popular among those who want to relocate abroad, career seekers would do well to explore other destinations, particularly the Gulf Cooperation Council (GCC) region and some parts of Europe. According to the latest study released by HSBC, the top five locations that are most ideal for people looking for a new job abroad are Germany, Bahrain, United Kingdom, UAE and Switzerland. After analyzing the responses of more than 22,000 respondents, including nearly 900 residents in Dubai, Abu Dhabi and Sharjah, HSBC found that the five countries offer better career prospects than the United States, Canada, Singapore, Australia, New Zealand and China. The latest ranking used the data from the bank’s Expat Explorer Survey launched in October 2018. The list is completely new and it’s based mainly on respondents’ feedback related to career. The questions asked were about workers’ income potential, the industries they work in, why they chose a particular country and why they continue to stay there. Expatriates in the UAE cited the benefits packages offered by employers as the number one reason why they opted to work in the country. Prospects for higher income also ranked high on the list of attractive points for a move into the UAE. 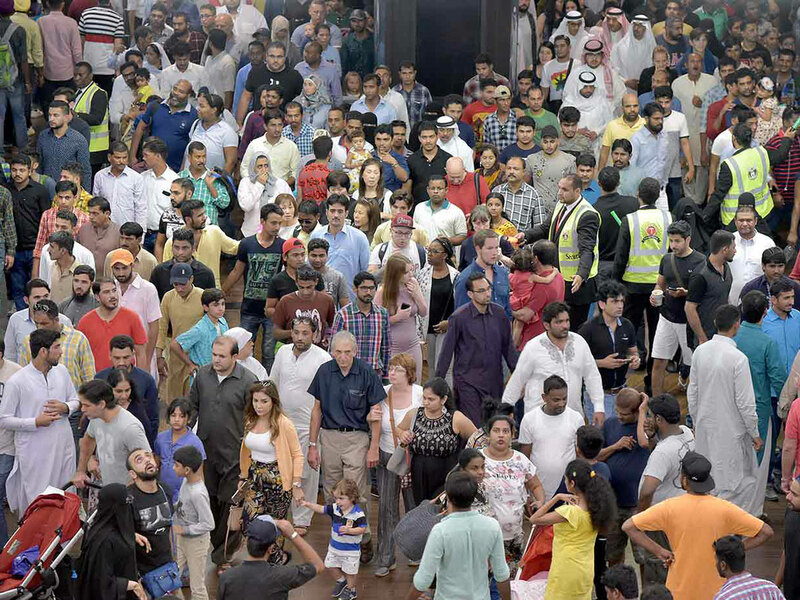 Among those polled, 75 per cent of UAE expats said they receive an annual airfare allowance to their home country, while 85 per cent receive health and medical allowances, higher than the global average of 17 per cent and 43 per cent, respectively. Germany has moved to the top spot from the second position in the previous study, while Bahrain, jumped from the 12th to the second place. The UK also climbed several places, from the ninth to the third position, while the UAE retained its position as the best place to work in the world. It is, however, the third consecutive year for the UAE to appear in the top five. Switzerland, on the other hand, fell from the third to the fifth spot. Rounding out the top ten best places for expatriates are Sweden, Singapore, US, Canada and Hong Kong.